Mark earned his Bachelor of Science in Sociology at Barry University and his Master of Science in College Student Affairs at Nova Southeastern University. 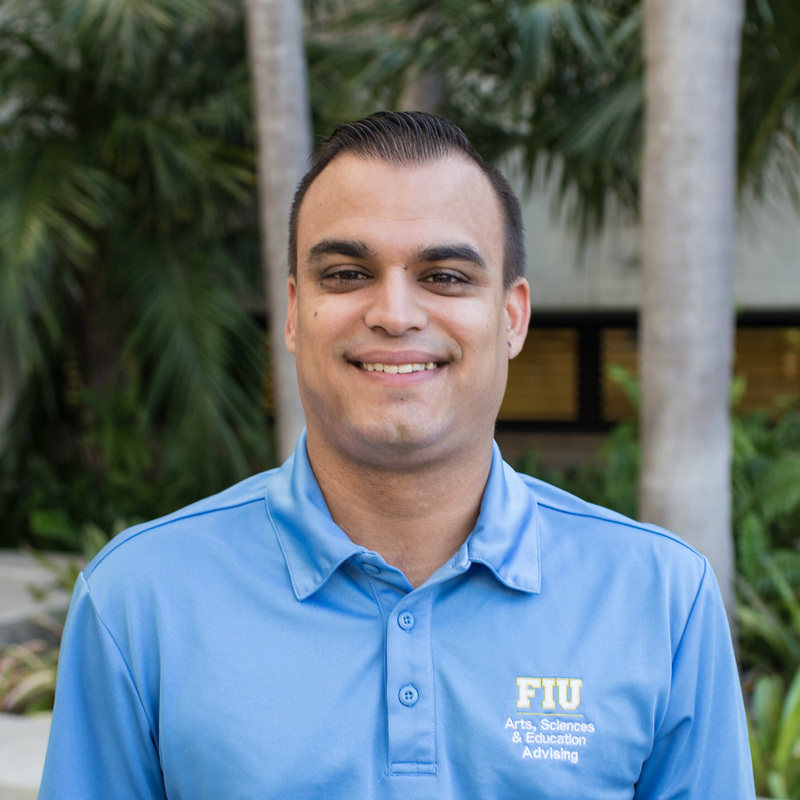 He was an Undergraduate Admissions Counselor at Barry University before joining the advising staff at FIU. He has advised for the Criminal Justice/Public Administration Department for three years, and currently is a Senior Advisor for the Department of Chemistry and Biochemistry. Mark is a member of the National Academic Advising Association (NACADA), and plans to present on topics/trends relating to students in STEM majors. He is an avid sports fan, and loves to spend time with his wife and son.